The 16th USH Convention will be held July 26-28, 2018 in Jacksonville, FL! 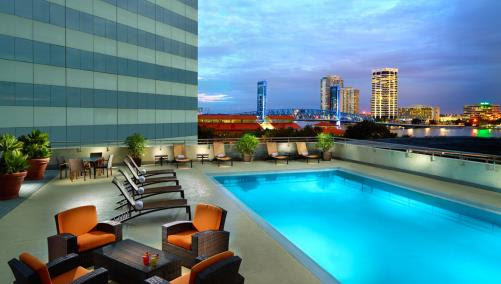 To use the GO Airport shuttle, call (904) 722 – 9494. 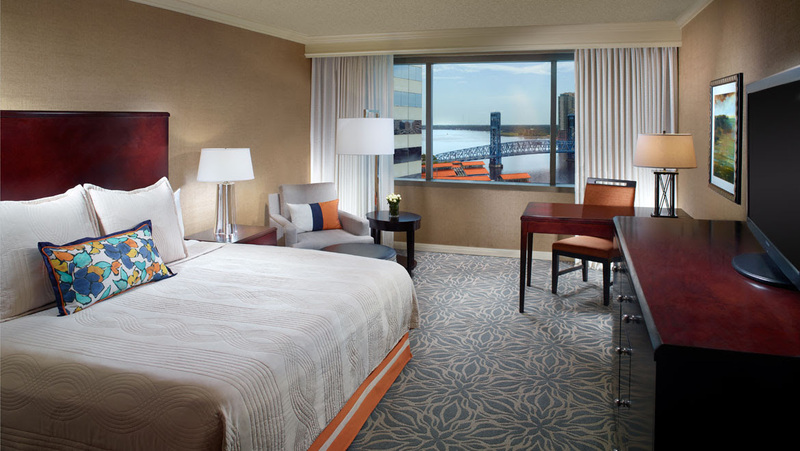 The rates are $24 per person and $8 for each additional person. Group rates are available. Upon your arrival at the Jacksonville International Airport, please take the escalator down to baggage claim. Please retrieve your luggage, and proceed directly outside to the “GO Shuttle Booth” located at pole number #4 across the lane towards the parking garage. You will then be directed to your shuttle. Skyway is connected to the hotel via a walkway. The service runs from the Prime Osborn Convention Center to the South Bank of the St. John's River. The skyway runs from 6:00 a.m. to 9:00 p.m. Monday through Friday. The fare is complimentary. River Taxi is located at Jacksonville Landing. Weather permitting, the water taxi provides service to the South Bank of the St Johns River and Jacksonville Municipal Stadium. The fare is $8. Downtown Trolley – The trolley lines offer increased transportation flexibility in and around downtown, San Marco, Riverside and Avondale. 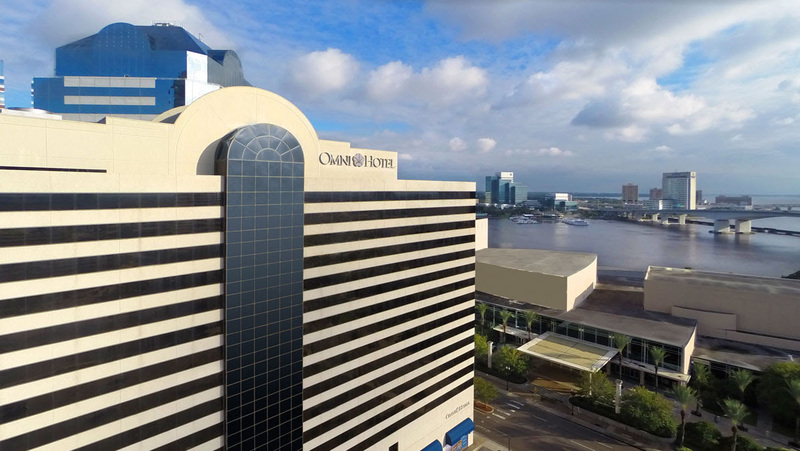 We are excited to invite you to the 2018 convention to be held in Jacksonville, FL at the Omni Jacksonville Hotel. We can’t wait to see you and dance with you!!!! Click here for additional information!